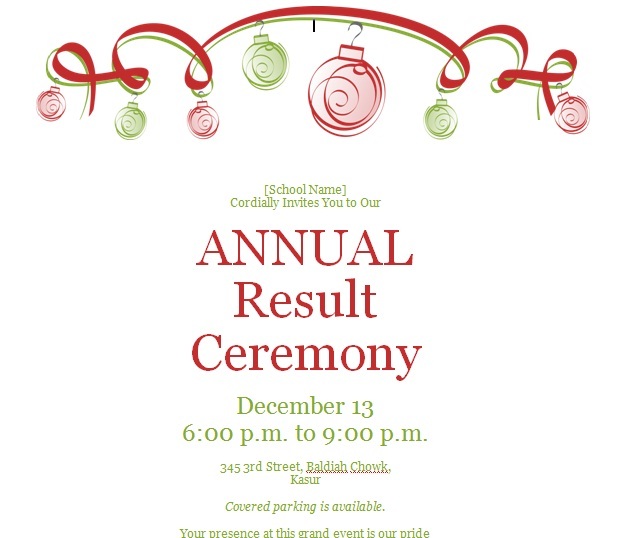 This design template is a sample of result ceremony / annual day/ Annual Party invitation. 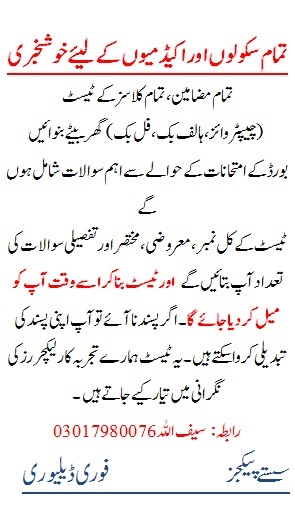 It is a word file fully customizable. This is a beautiful and attractive single page invitation sample. You can edit it according to your event name and type. You can also change the theme picture as well.